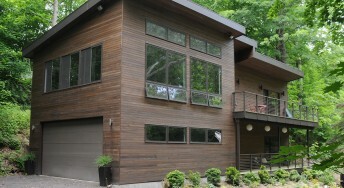 Lattimore Construction has been designing and building homes in Pike County and the surrounding areas since 1985. Our experience in designing and building homes and commercial buildings enables us to offer clients complete integrated project planning. Our staff of knowledgeable professionals will work closely with you to navigate the home building process. We provide cost estimates and budget planning, design and conceptual ideas, and guide you through material selection and energy-saving options to develop a vision of the home you’ve been dreaming of. 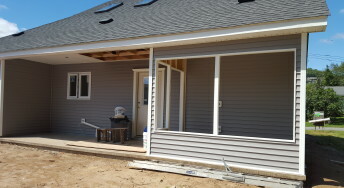 We have extensive experience with many design elements and construction methods, including solar systems, ICF (Insulated Concrete Forms), SIPS (Structural Insulated Panels), and log homes. Our excavation and sitework division has built or renovated the infrastructure for many of the area’s communities and major commercial and residential projects. Lattimore has the experience, skill and equipment to do the job right, whether your project is a house foundation or commercial project. Other Lattimore specialties include masonry projects such as retaining walls and stone walls, pavilions, fire restoration, historical renovations and home renovation. We are also a dealer for Old Hickory Buildings, LLC. 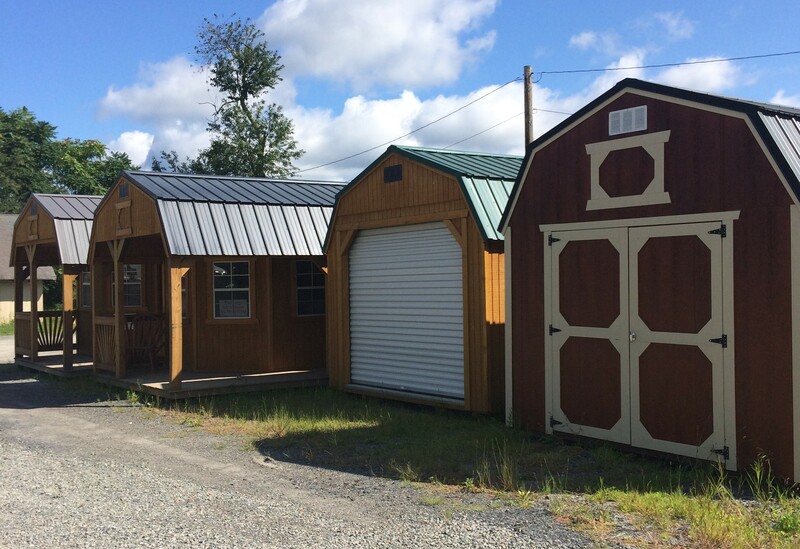 Visit our sales lot to see some of the quality-built sheds in stock or call our office to custom build a shed. 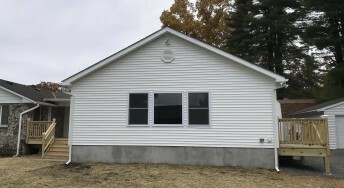 Pricing is available by using the shed builder tool on the website www.oldhickorybuildings.com, and is in the brochures located in the sheds on our lot. Rent to own options also available. 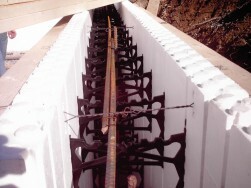 Lattimore Construction is capable of a wide range of construction projects. Check out our work in the sample of recently completed projects below.